AMAZON SMILE PROGRAM: CHOOSE CASP! 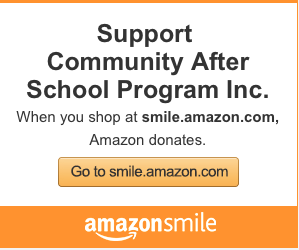 Did you know that CASP participates in the Amazon Smile Program (see info below)? 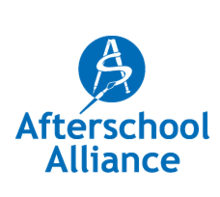 When you choose to support “Community After School Program”, CASP receives a percentage of every purchase you make. These monies are then forwarded to CASP and provided much-needed resources for purchasing program supplies and equipment. Please take a moment to go to Amazon and sign up to support CASP with every purchase! It will only take a few minutes and will allow dollars you are already spending to benefit CASP as well! Win/Win! Click Here to sign up and support CASP!